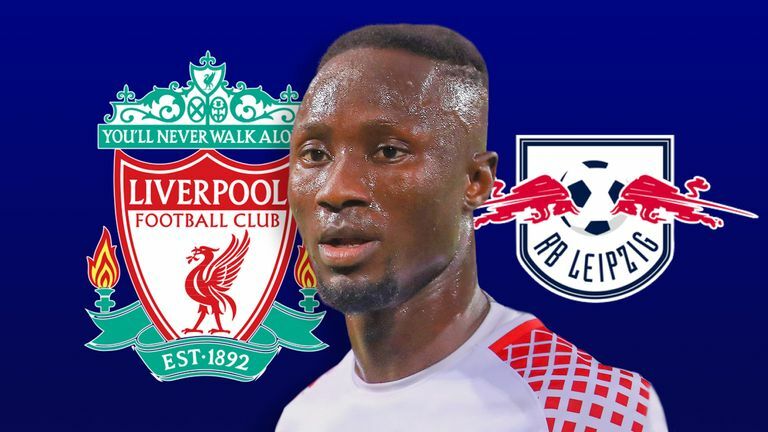 ​​​​​​​The Anfield-bound Naby Keita was outstanding for RB Leipzig last season but his form and discipline have come under scrutiny after three red cards in his last 10 appearances for club and country. So what's going on? And should Liverpool be worried? It has been an eventful few months for Naby Keita. A summer of intense transfer speculation was SBOBET interrupted by the dangerous tackle on RB Leipzig team-mate Diego Demme which caused a training session to be abandoned in July, and there has been more drama both on and off the pitch since his club-record move to Liverpool was finally confirmed at the end of August. 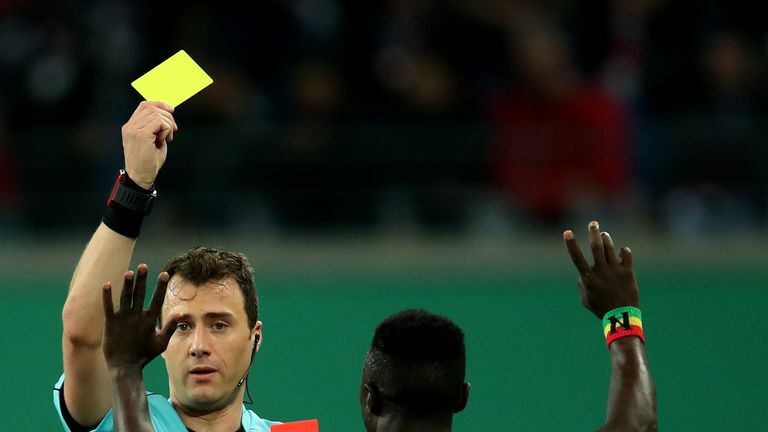 Red cards against Borussia Monchengladbach and Bayern Munich came either side of another sending off during an international appearance for Guinea, and last week German authorities hit him with a six-figure fine for allegedly using a forged driving licence. From quietly inspiring RB Leipzig's unexpected success last season, Keita is now attracting headlines for the wrong reasons. There have been highlights amid the controversy - most notably his stunning long-range goal against Hamburg in September - but according to Ronald Tenbusch, a football journalist who covers RB Leipzig for the newspaper Die Welt, the general consensus in Germany is that Keita's performances have dipped from the heights of last season.